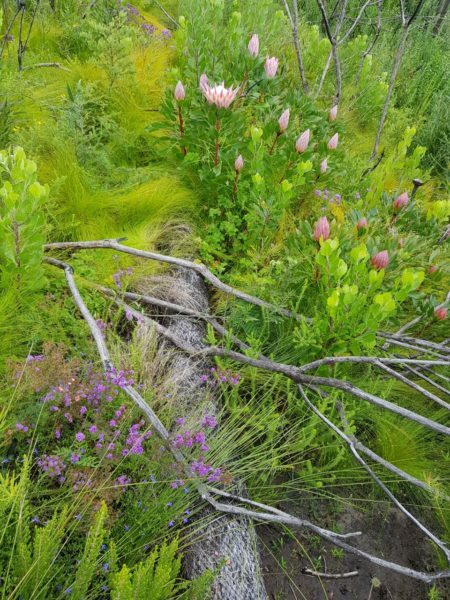 The TMF/ SCLI Cape Floristic Corridor Revival Initiative is aimed at assisting landowners and land managers in strategic Southern Cape river systems to better manage their land in order to establish/ improve conservation corridors. 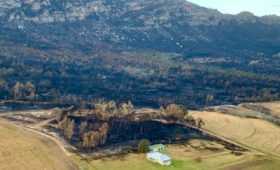 The initiative is to be blend in with existing conservation efforts, such as the SANParks buffer zones and expansion strategies, with input from local conservation and landowner participation bodies. 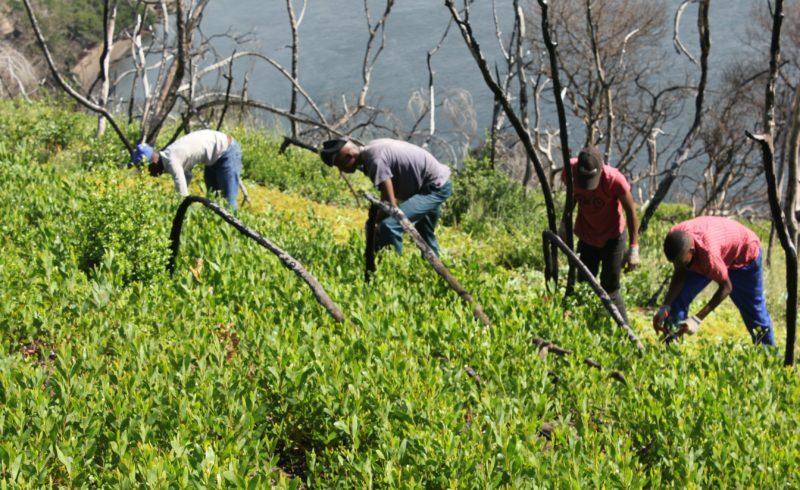 Core to the objective of the initiative is to identify hotspots in the respective rivers that are under pressure from invasive alien plants, and to assist those landowners in the development of Invasive Alien Plant Control Plans and advise them on best practice in terms of herbicide assistance. 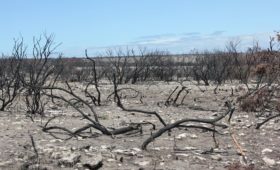 Biodiversity conservation in the Southern Cape continues to come under pressure from factors such as expanding agriculture, new and expanding development on the urban edge and in the landscape, invasive alien plant spread and environmental stress brought about by persistent drought and wildfire. 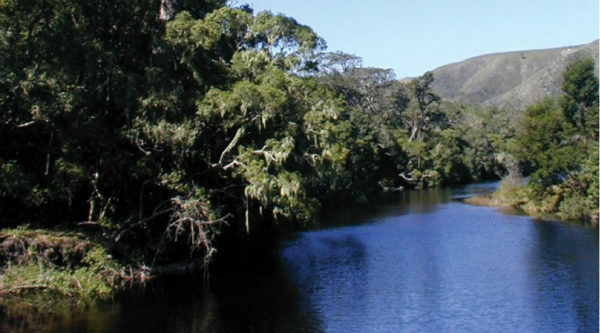 The project entails the establishment of a network of north/south conservation corridors along selected river systems – Great Brak, Kaaimans, Touw, Knysna and Goukamma – in the Southern Cape. 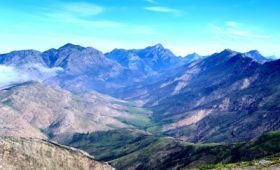 The selected corridors represent crucially important remaining natural land available for biodiversity connectivity and conservation in the Southern Cape. Through an interactive land management framework, the factors that inhibit corridor flow will be determined and landowners will be trained to develop Invasive Alien Plant Control Plans for their respective properties. 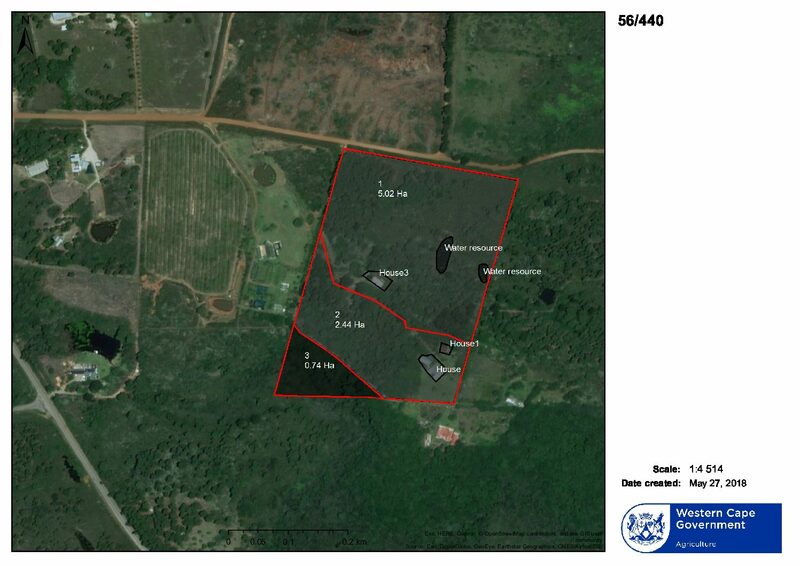 The Invasive Alien Plant Control Plans include densities of invasive alien plants, age classes, species, person days to clear, methodology, prioritisation and tracking of clearing efforts. 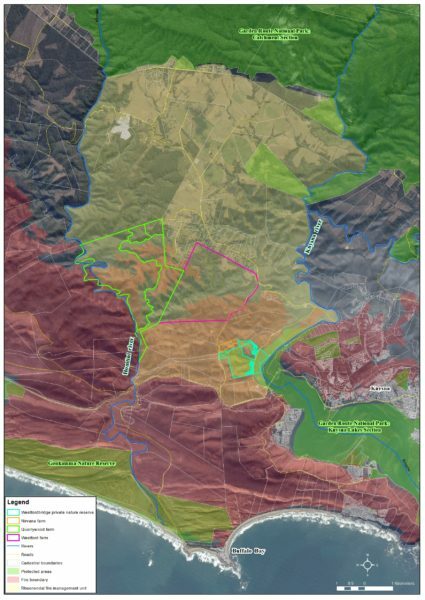 Core project deliverables include the compilation of spatial information, the development of five overarching (catchment-to-sea scale) control plans and three fine-scale and detailed landowner plans per corridor per year. 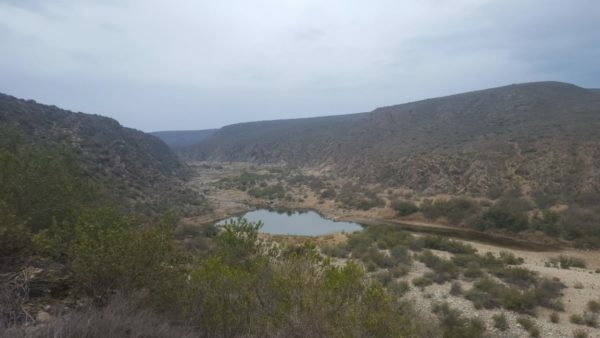 Allowing landowners constant access to scientific input into adaptation and best practice models, as well as the promotion of the conservation corridors through communication and awareness activities, will assist in managing the environmental challenges in the region. 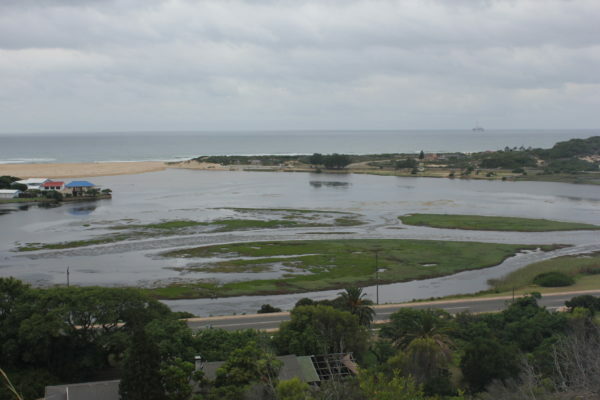 In addition, the TMF/ SCLI Cape Floristic Corridor Revival and Training Programme will realise significant social, environmental, economic and livelihoods benefits.